Connecticut landlord forms are a necessity when landlords want to be professional. Written communication is the absolute best way to go in a landlord tenant relationship because it helps eliminate any discrepancies and also provides opportunities to keep things running smoothly and morally. Connecticut landlord forms can be purchased professionally or even created from scratch, but they all still hold the same benefit. The American Apartment Owners Association provides landlord forms nationwide. 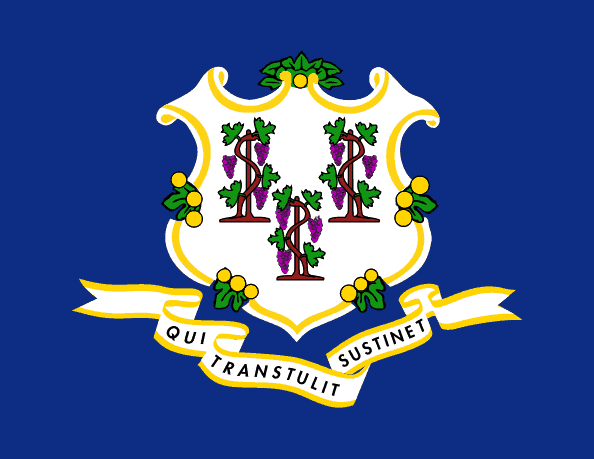 Looking for a state other than Connecticut? Visit our State Specific Landlord Forms page to learn more.